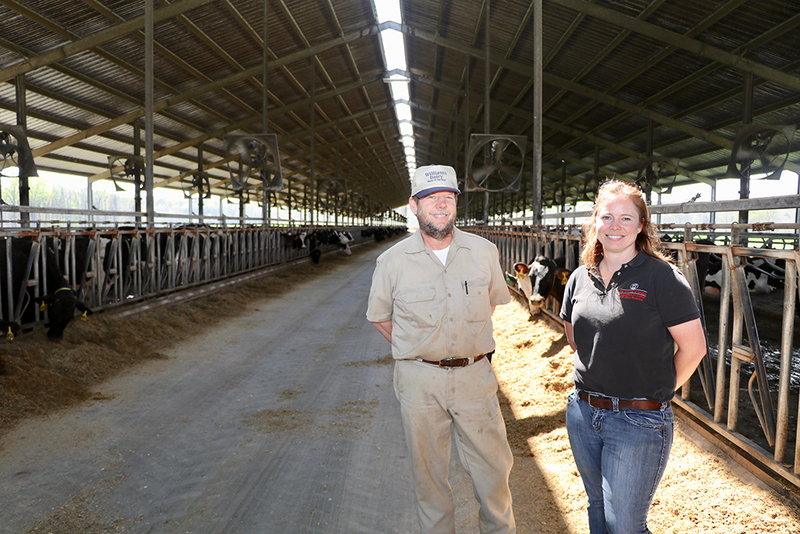 For 39 years, Morgan County, Georgia, dairy farmer Everett Williams has helped chart a new path for the state’s dairy farmers. 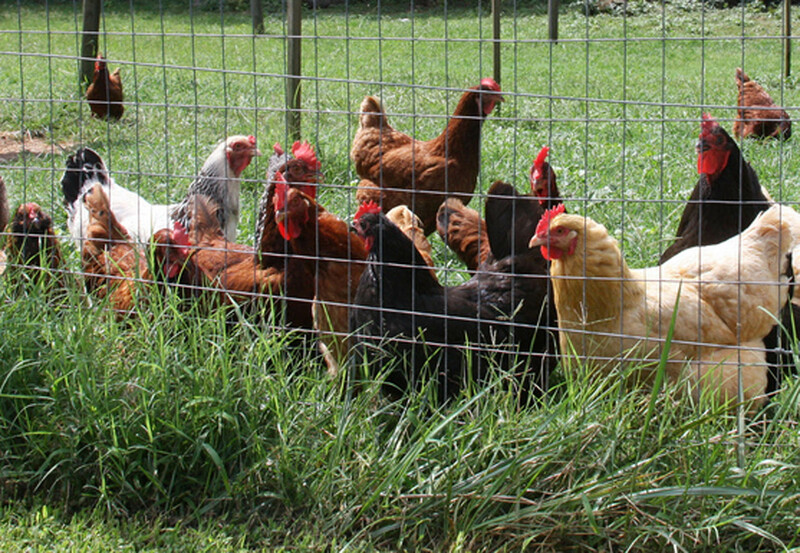 Avian influenza has not been found in Georgia yet, but officials with the Georgia Department of Agriculture urge chicken producers, especially backyard flock owners, to remain vigilant and follow established safeguards to protect birds and their owners. In 2017, Georgia row crop farmers will likely devote more acreage to the state’s tried-and-true commodities: cotton and peanuts. 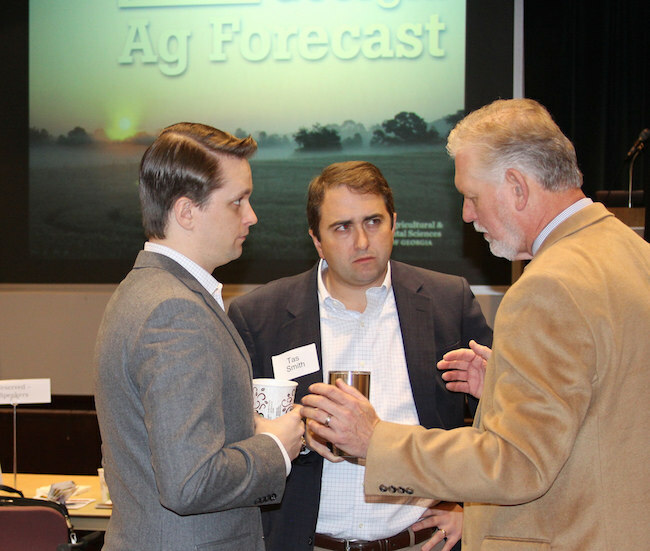 This and other agricultural projections for the year were the focus of the 10th annual Georgia Ag Forecast seminar series, held across the state Jan. 18-27. Facing severe drought and hay shortages, northeast Georgia cattle farmers were as eager as anyone to see 2016 in the rearview mirror. 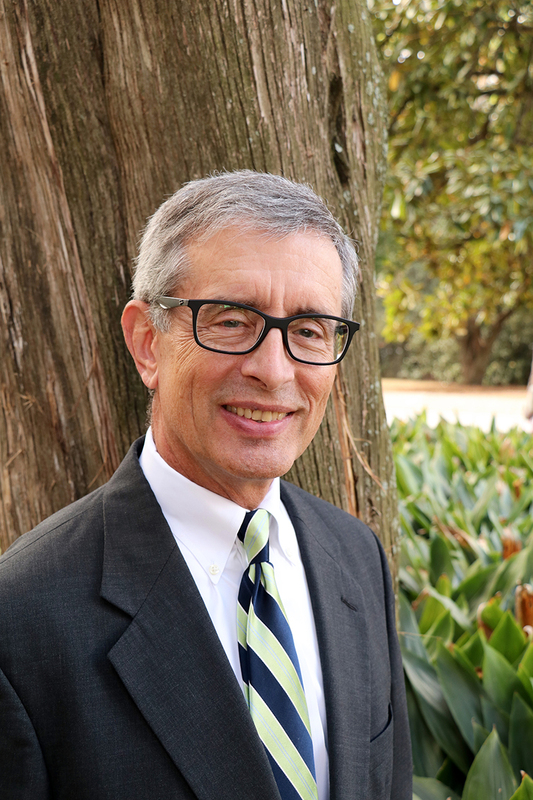 Mike Lacy, professor emeritus and former head of the University of Georgia Department of Poultry Science, has been tapped by the U.S. Department of State to help train agricultural extension agents in South Africa and to provide support to poultry farmers there. A perfectly cooked turkey on the table is the crowning jewel of a holiday feast. 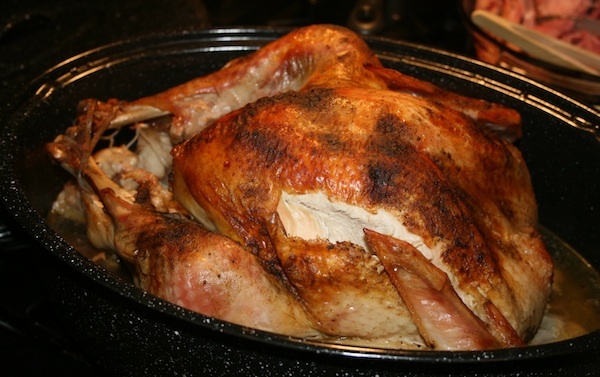 Some favorite tools for cooking turkeys include electric roaster ovens, grills, smokers and even deep fat fryers. 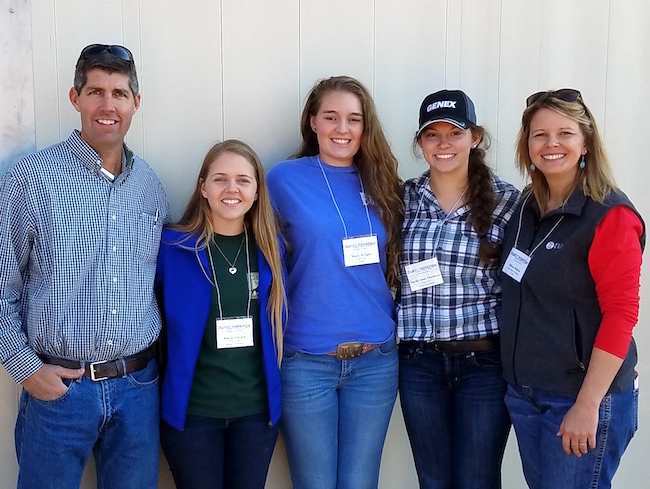 Georgia dairyman Adam Graft listened carefully as teams of college students gave their educated opinions on how he manages his 3,200-acre Americus, Georgia, dairy farm. It’s holiday turkey-eating time. Follow these tips from University of Georgia Cooperative Extension to make sure you cook a tasty turkey while combating bacteria and other foodborne pathogens. 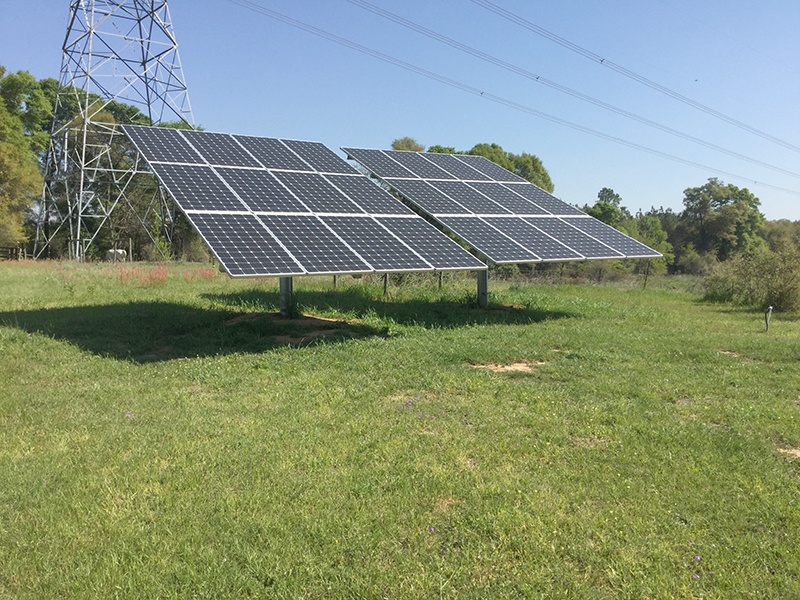 University of Georgia Cooperative Extension poultry scientist Claudia Dunkley believes solar panels are a way to help poultry farmers become more energy-efficient. 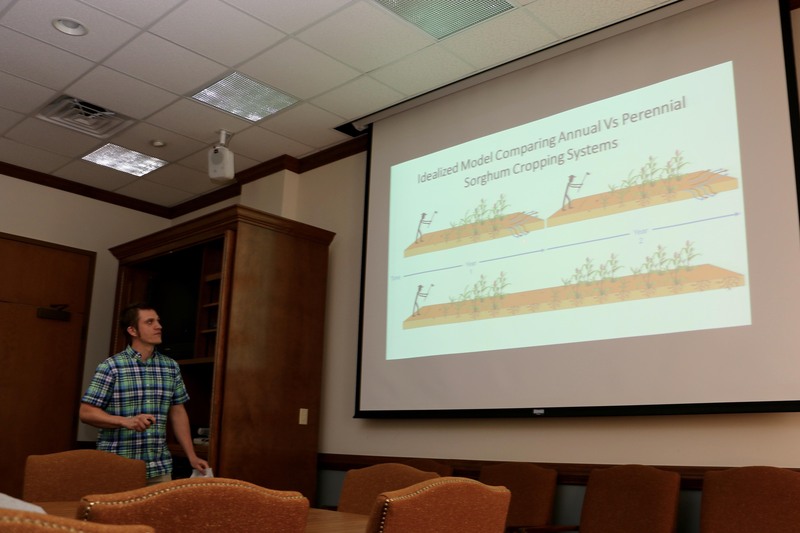 The University of Georgia Sustainable Food Systems Initiative has awarded three interdisciplinary teams of faculty with the initiative’s third round of Sustainable Food Systems Fellowships.